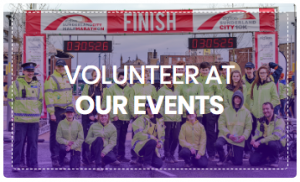 We are now recruiting our army of volunteers for our 2019 events including Sunderland City Half Marathon and 10K on May 12th. Volunteering can be an amazing rewarding experience, a great addition to your CV, a way to learn new skills, meet great people or just keep you involved through an injury. 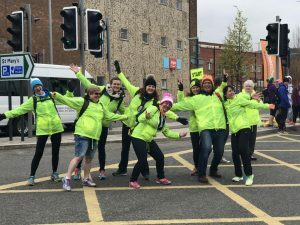 Volunteers at our events cover a wide range of roles from handing out drinks at the water stations, putting medals around proud finishers’ necks, marshaling out on the course and looking after baggage. All we ask is that you are 16 years old or over, and all training will be given on the day. 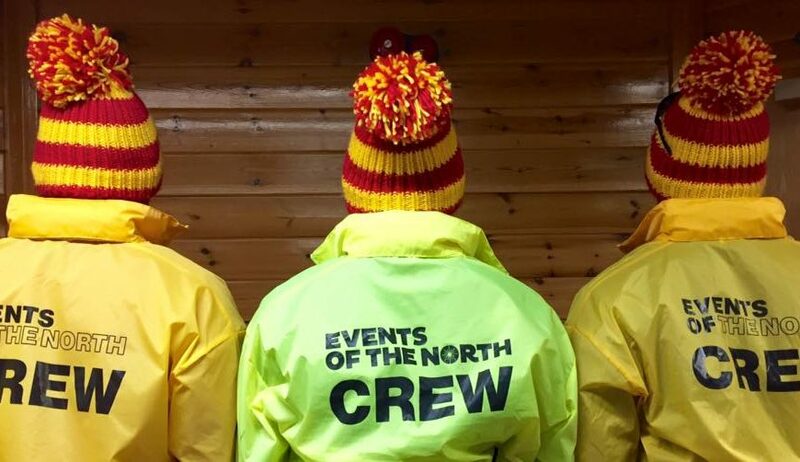 Louise is a regular helper at events including Newcastle parkrun and the Kielder Marathon weekend. 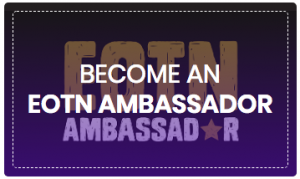 All volunteers at our event are given a packed lunch and a EOTN Crew jacket, and often have access to special offers from our partners and sponsors. Volunteering can be priceless especially if you are looking for like minded friends and new experiences.